You save 20% (12,26 €). 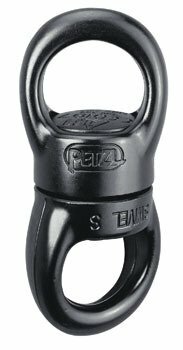 Available in two sizes, the SWIVEL prevents the rope from twisting when the load is turning. Sealed ball bearings offer excellent performance and reliability.